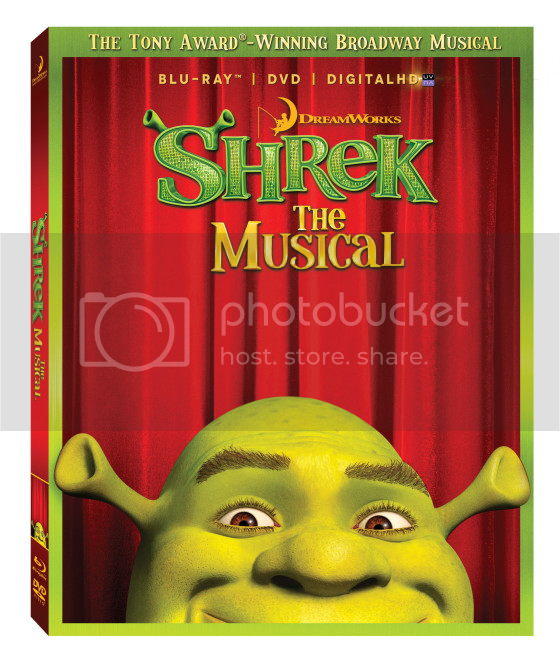 Shrek The Musical is now available in stores online and near you. I admit that I didn't know that there was a musical. I do love the movies because they were all so funny. Anyways I watched this on Blu-ray. I get that families with little kids would want to get this but personally I got bored and it just couldn't keep my attention. The acting was well done and the costumes, props and such were fantastic but like I said this just isn't for me. Maybe I would have enjoyed it much better if I had young children.